Van Ness Feldman Welcomes Michael D. Farber to the Partnership. Van Ness Feldman’s integrated practice of federal oil and gas law, natural resources law, and environmental law allows us to provide strategic and effective legal advice to clients engaged in oil and gas exploration, development, production, and decommissioning activities on federal and Indian lands—both onshore and on the federal Outer Continental Shelf. 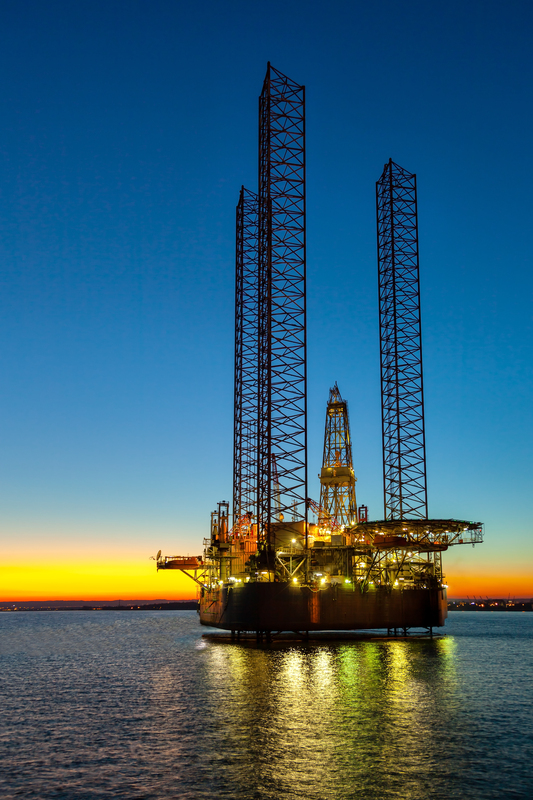 Comprised of individuals who have decades of collective government and industry experience, our team has the knowledge and experience to guide oil and gas companies through complicated, high-stakes matters, including investigations, enforcement actions, and litigation. Our professionals recognize that successful development of oil and gas resources demands not only a deep understanding of both the legal and technical components of a project, but also of the highly nuanced practical, political, and public relations aspects often associated with complex, large-scale projects. Our attorneys and policy professionals combine industry perspective with unique insight and understanding of local, state, and federal agency policies and practices affecting oil and gas development, allowing us to quickly analyze the implications of contemplated oil and gas activities, manage legal risks, and provide clear advice on government oversight issues and challenges. Federal policies and regulations related to the development of oil and gas resources are rapidly changing. In recent years, the Bureau of Land Management, the Bureau of Ocean Energy Management, the Bureau of Safety and Environmental Enforcement, the Environmental Protection Agency, the National Marine Fisheries Service, the U.S. Fish and Wildlife Service, and other agencies have undertaken regulatory actions that may materially impact the development of oil and gas resources. Many of these regulatory and policy changes threaten to drive up the cost of doing business and, in the long run, may impact the willingness of companies to invest capital and resources in oil and gas development projects on federal and Indian lands—both onshore and on the federal Outer Continental Shelf. Van Ness Feldman is uniquely positioned to advise clients on the best approach to respond to these federal regulatory actions. The firm is home to an unparalleled energy regulatory practice that allows us to effectively advocate on behalf of clients at every stage—from advanced notice of proposed rulemaking through federal court litigation. When oil and gas companies face investigations or enforcement actions by federal or state authorities, our attorneys possess the skills and judgment to mitigate legal risks. Utilizing our thorough understanding of a broad range of investigations—from potential misconduct to environmental or safety incidents—we can provide clients guidance and advice at every critical stage. If a company is forced to defend a federal or state enforcement action, our attorneys seek the best outcomes for clients that may include pursuing the dismissal or rescission of the action, defending against the action in the administrative process and in court, or achieving a settlement on favorable terms. Van Ness Feldman professionals have experience working with clients on structuring projects, negotiating project agreements and documentation, and engaging in federal regulatory due diligence—enabling us to advise our clients effectively on all aspects of oil and gas transactions. Our clients include project developers, investors, owners and operators, and equipment and technology vendors. Van Ness Feldman’s attorneys litigate with an eye toward achieving the best and most cost-effective outcomes for clients. As seasoned courtroom veterans well-versed in effective trial and pre-trial strategies, our attorneys are positioned to assist clients in asserting or defending claims to achieve successful outcomes while managing costs, minimizing liability, and reducing fines, penalties and damages. Our attorneys appear in federal district and appellate courts throughout the country, and are also seasoned practitioners before the Interior Board of Land Appeals and the Interior Board of Indian Appeals.